With the advent of lifelogging cameras the amount of personal video material is massively growing to an extent that easily overwhelms the user. To efficiently review lifelog data, we need well designed video navigation tools. In this project, we analyze which cues are most beneficial for lifelog video navigation. We show that the information kind determines the most appropriate cue in single cue systems, but that multicue approaches are more appreciated. 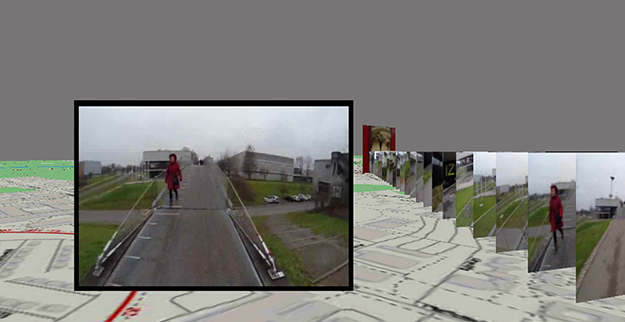 These findings can inspire to design video players with multiple navigation cues, including time, place, persons, and events for easier and more efficient lifelog video retrieval.